Adding one more to the line of channels in malayalam, Flowers a 24 hours malayalam entertainment television channel will be launched soon. The new entertainment channel which offers a bunch of programs including reality shows, movies and music will beam into the living rooms of the Keralites. Being a 500 Crore visionary project is initiated by some of the most lauded names in Indian media and supported by a group of promoters. 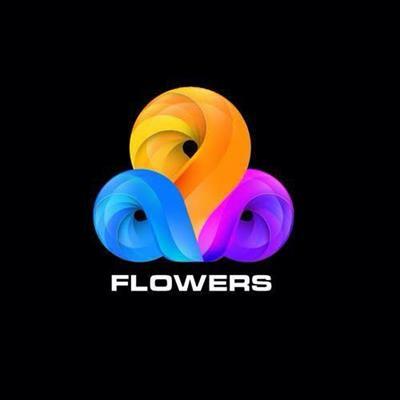 The business tycoons who have provided impeccable business credentials and remarkable success in their business ventures are looking forward to deliver a visual delight through 'Flowers TV'. As known, Flowers will be a 24 hours news and current affairs television channel offering international standard programs. This unique project will have an international media college, a world event centre and a movie production division. To be operational through 14 media ventures within the media city, Flowers will redefine the entertainment culture and provide world class visual delight to the people. Alungal Mohammed, Dr, B Govindan, Dr Vidya Vinod, Dr A M Arun, Davies Edakulathur, Sathish G Pillai and T A Sundar Menon stand as the backbone of the channel. R Sreekandan Nair, much known as a senior media personality will guide the channel to establish its own space in the media arena. The channel executives are looking forward for its launch while doing all possible ground works for its success. Asianet, Mazhavil Manorama, Surya TV, Amrita TV and Kaumudi TV are the entertainment channels which are currently reaching homes. With the launch of 'Flowers TV', the quality of entertainment would reach its zenith. The channel is expected to launch by the first quarter of 2015. A variety of programs including talk shows, movies and special shows will give an extra mileage in the entertainment business. So keeping the fingers crossed, let us wait for the arrival of the new entertainment channel.